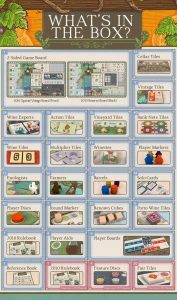 Quinns: What’s the easiest way to expand upon Spyfall? Adding even more locations, of course. But that’s not all the sequel brings. It also ups the player count to twelve and, most importantly, it adds a second spy. How exactly does that work? Well, we can’t wait to find out. But we will have to wait. 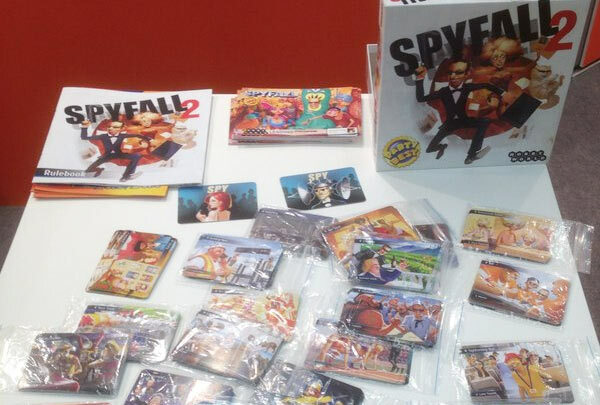 Officially, we’ll have to wait until 2017, but Russia is getting Spyfall 2 later this year and I bet there’ll be unofficial translations of those rules up pretty soon after. Still, it’s an awfully long time to wait for a small change, isn’t it? 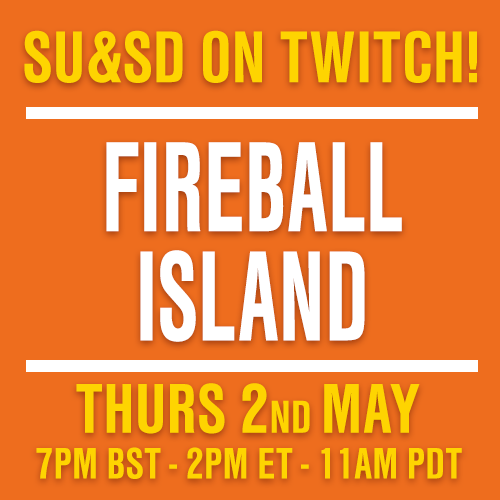 I’ll probably have forgotten about Spyfall by then, and be telling you to play volleyball or something. Quinns: Is it really called that?! 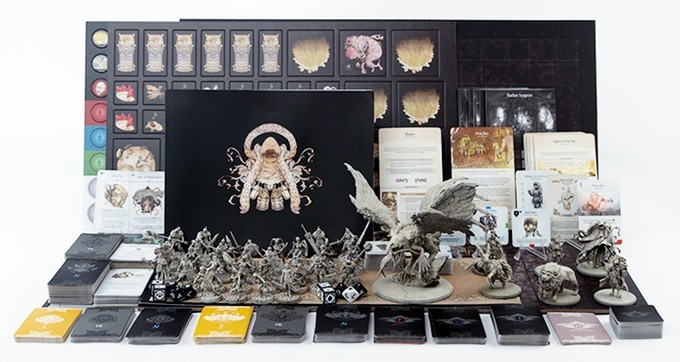 Paul: As well as that, another hot new sequel has crawled out of the ocean in the form of Pandemic: Reign of Cthulhu. 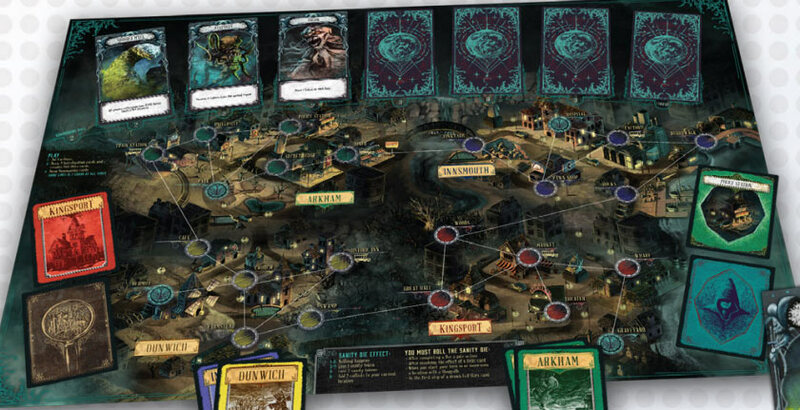 Z-Man Games are mixing Pandemic’s panicked rushing around with the perennially popular Lovecraft mythos, creating a game all about shutting down dangerous cults before the world as we know it is lost. Z-Man seduced UnGeekwith pictures of seven different investigators and twelve old ones and a map of Lovecraft’s New England. All of which, as a concept, sounds pretty viable, though I think I’ve personally reached peak Lovecraft over the last couple of years. 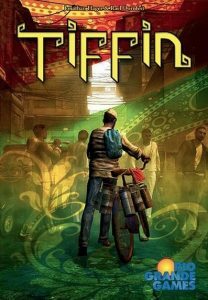 That said, if anyone wants to make Pandemic: Reign of Cthulhu Legacy, with a world gradually going insane from game to game, I am all for seeing how that turns out. I dunno if I’d call this a sequel, though. Apparently it’s a straight re-skin? Which is fitting for a Lovecraft game, I guess. Climbing into someone else’s skin as if it was a greasy sleeping bag. 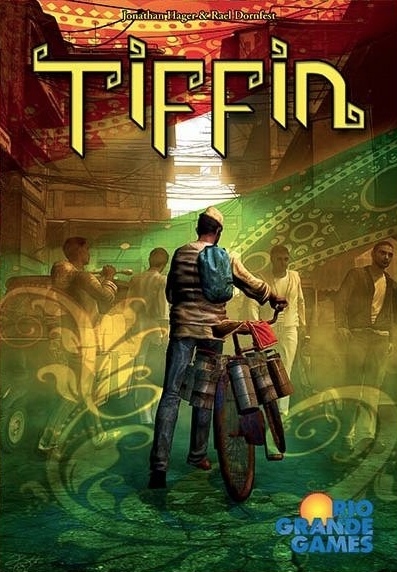 As we all know, the exact opposite of Lovecraft is home-cooked, hand-made meals, just the sort of thing that you’ll be handling in Tiffin, teased by reliable publisher Rio Grande Games via the briefest of descriptions. We don’t usually write about games that are little more than box image, but we’ll make an exception for a charming, different theme like this one. Can you see where this is going? We can. Shut Up & Sit Down has a particular fondness for games about feeding people, so we’ll have our eyes on this one. We’ve been watching global availability of Tim Fowers’ Wok Star for five years, hoping to do a review, but it’s never once had a decent amount of stock. Paul: It’s been a while since we mentioned the deck-building granddaddy that is Dominion, but I still enjoy the occasional game and now a tenth (a tenth!) expansion is on the way in the form of Empires. 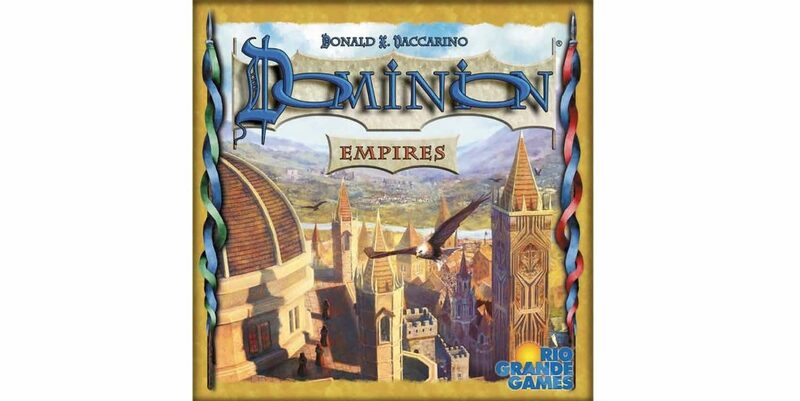 Empires is a large expansion in the vein of Intrigue and shakes things up by introducing landmarks, dozens of metal tokens and, by the sounds of it, all sorts of new cards based around conflict, something that Dominion’s best expansions have has benefitted from. Empires’ official description has a particular flavour of sass to it and if you haven’t poked around at the descriptions of some of the other expansions, I thoroughly recommend you do so. Quinns: Is that a hyperlink to Dominon: Seaside? It had better be, because that’s the one with the metal tokens. Paul: No, you’re a philistine, but actually you’re going to be a happy philistine because Dominion: Empires will have metal tokens too! Gasp! 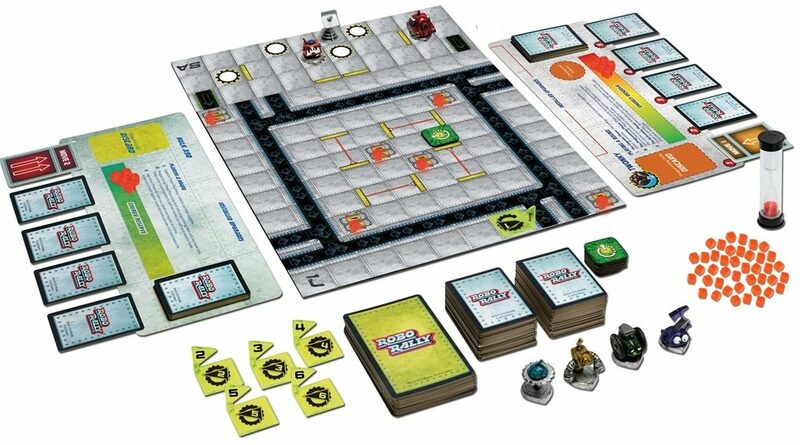 Quinns: Late last year Flick ‘em Up skyrocketed new dexterity games studio Pretzel Games into the limelight, and this week BoardGameGeek News has licked some salty news crystals right off of their smooth, baked skin. 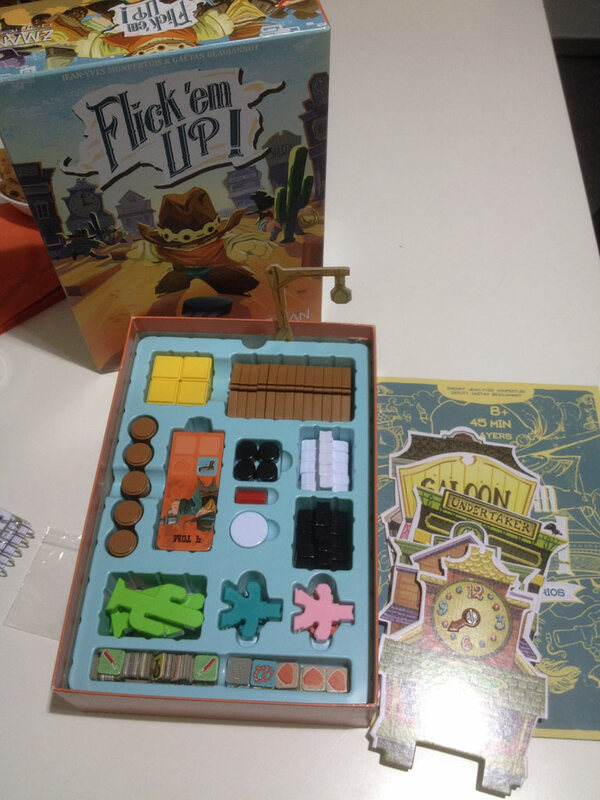 There’s a new, plastic version of Flick ‘em Up in production, shipping in a smaller box that’s half the price but with same-size components. Perfect for lesser people like me who don’t own a garden. 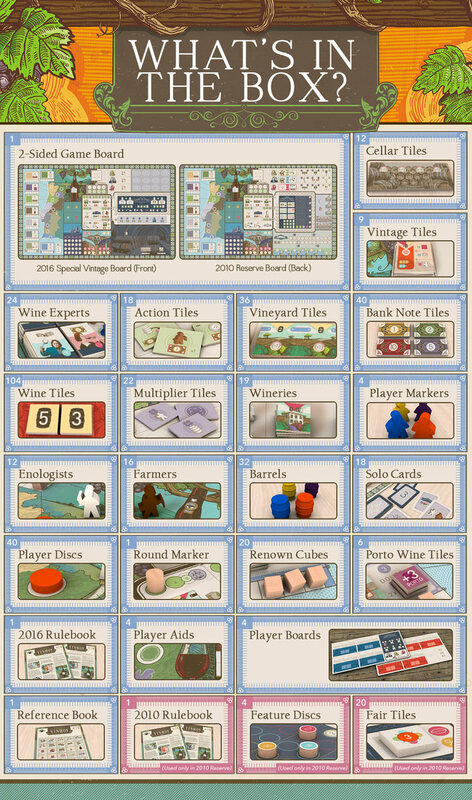 And who wants to see Pretzel Games’ second release? 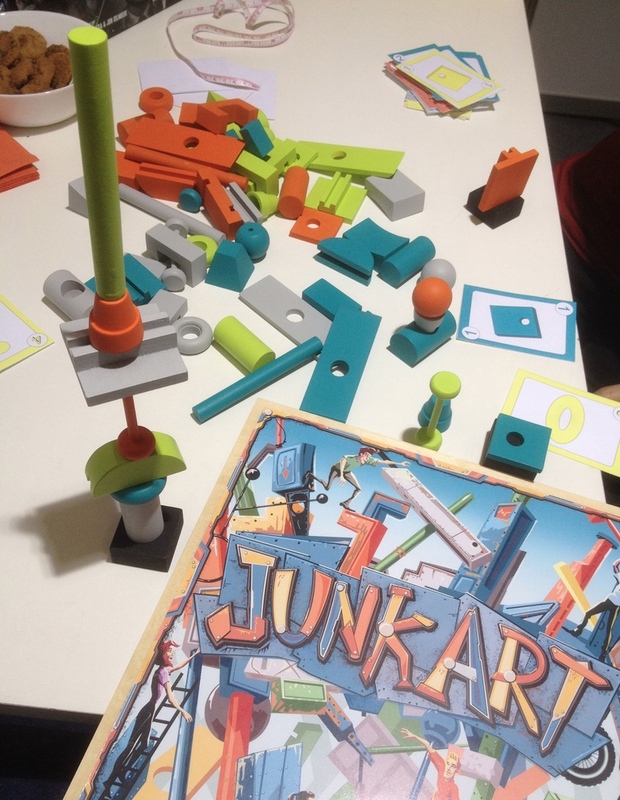 Quinns: Funny you say that, because Junk Art is a game about building things up. By drafting and giving out cards you can force your friends to build with increasingly awkward sculptures, thinking about what object would be the hardest to add to their sculpture at this moment in time. 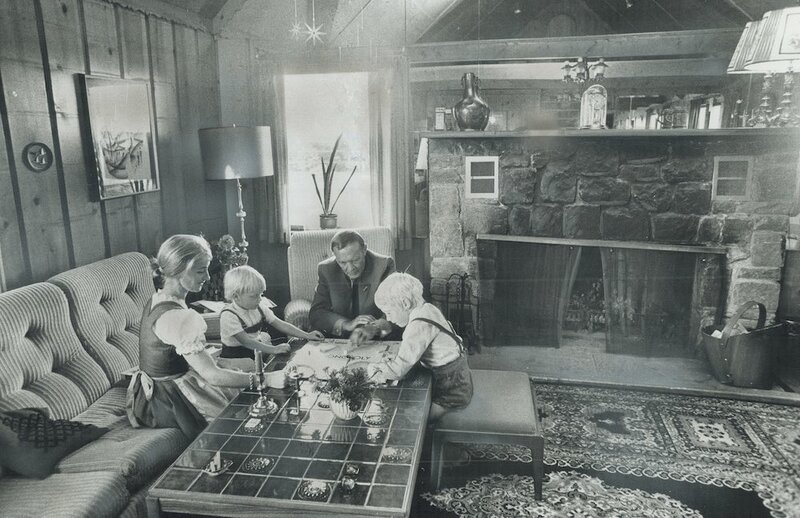 Quinns: And The Gallerist, which he did. 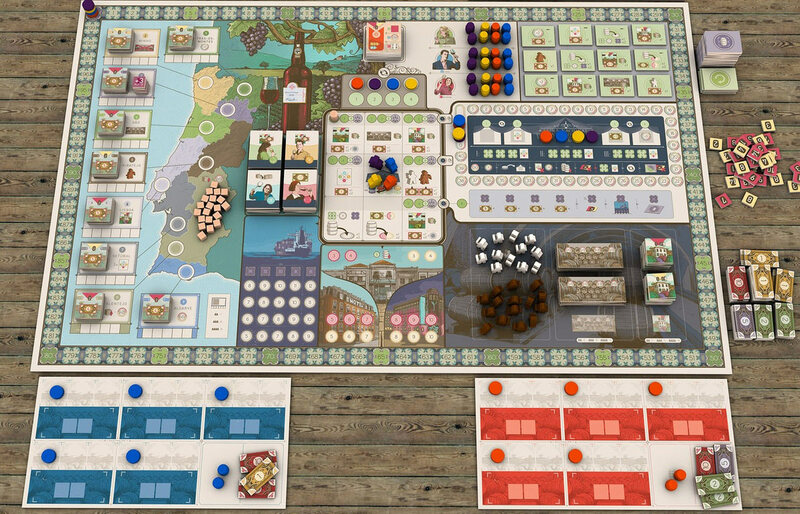 I bet one of you reading this has played Vinhos, though! Please review it in the comments, but you’re only allowed to use words of two syllables or less. Good luck!